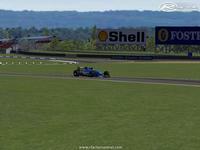 v1.0 - Updated version by 7UpJordan including textures, buildings etc carried over from my previous Silverstone 1987 - 1990 track. 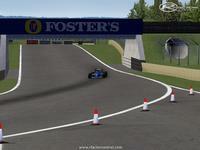 v1.1 - Fixed problem with exiting certain garages in the pits due to a piece of terrain undefined in the terrain file. 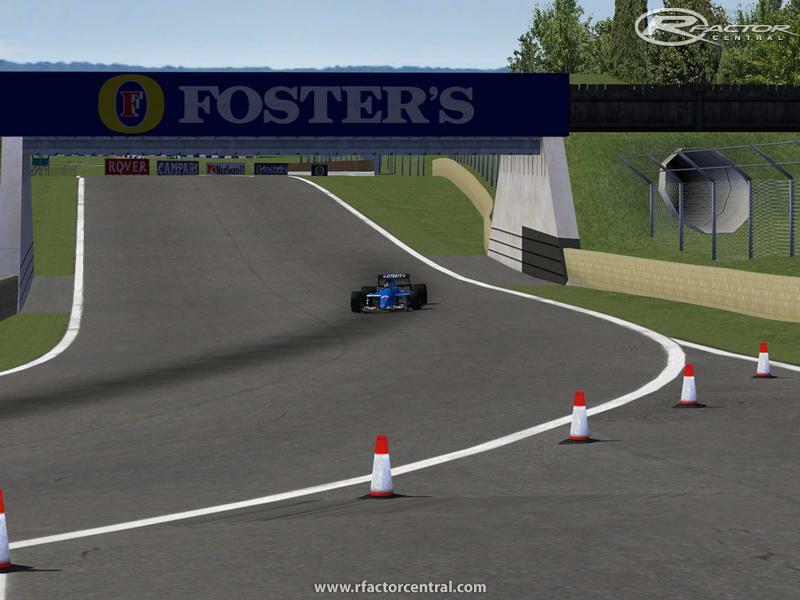 v1.2 - Major revamp, almost too many changes to list but key improvements (thanks to re-discovering an old copy of 3DS Max) include Stowe, Vale, Priory and Luffield being re-profiled to their exact 1991 configuration, updated textures, new AIW, track advertising matched to what was used for the 1991 British Grand Prix. All this and more! v1.3 - Even more updates, again almost too many. 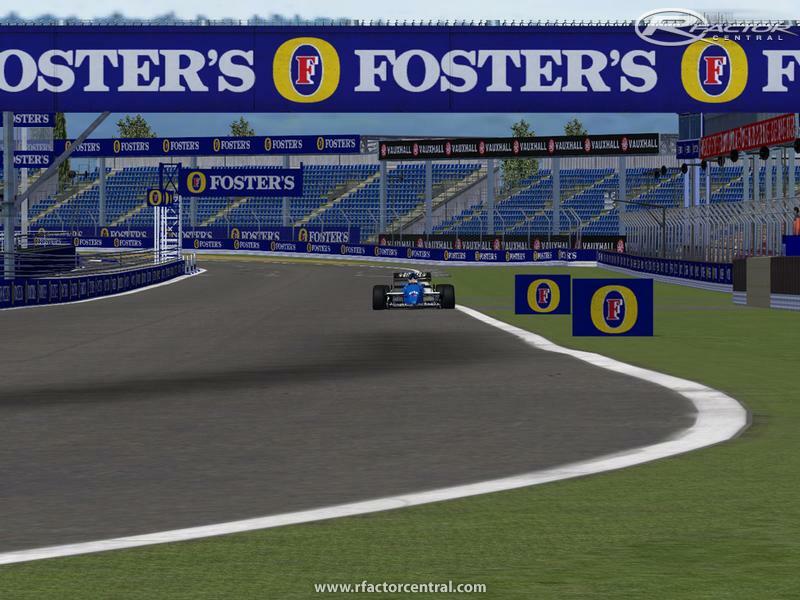 Primary updates include updated track cams, addition of some footage being added to the TV screens, start lights being moved closer to the start/finish line, improved grass, trees and kerb textures, updated sky box, darker blue armco, pit lane announcer sound now works, improved kerbs at Luffields 1 and 2, addition of safety fences, corrected graphic on trackside sign on approach to Abbey. 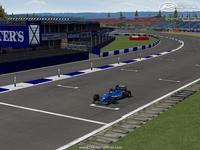 This particular layout of the track supports 1991-1993 seasons in F1. 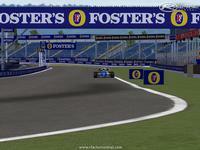 Original version of ISI's "Northamptonshire" circuit converted by FCMG, including start grid positions, pit entry and exit, Abbey Curve and period correct kerbing. 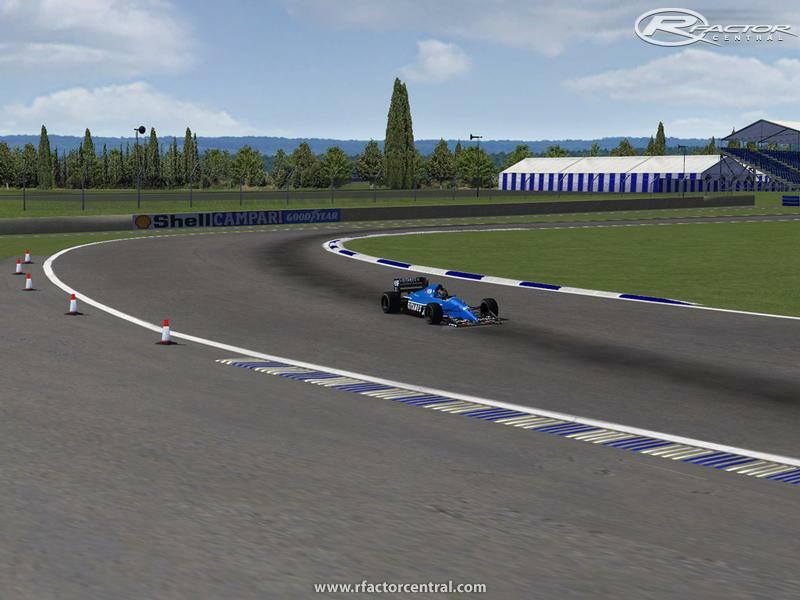 Simply drop the "Gamedata" folder from the RAR archive into your rFactor directory. 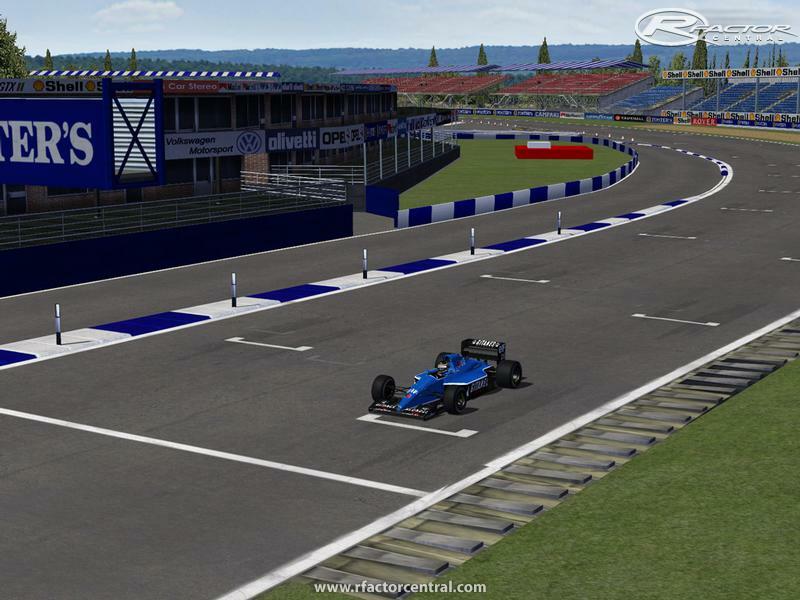 NOTE - IF INSTALLING 1.3 OVER 1.2, 1.1 OR 1.0, PLEASE ENSURE YOUR ORIGINAL SILVERSTONE TRACK FOLDER (WHEN ORIGINALLY INSTALLED) IS DELETED. COMMERICAL OR PROMOTIONAL USE OF THIS TRACK WITHOUT PERMISSION IN WRITING IS PROHIBITED. 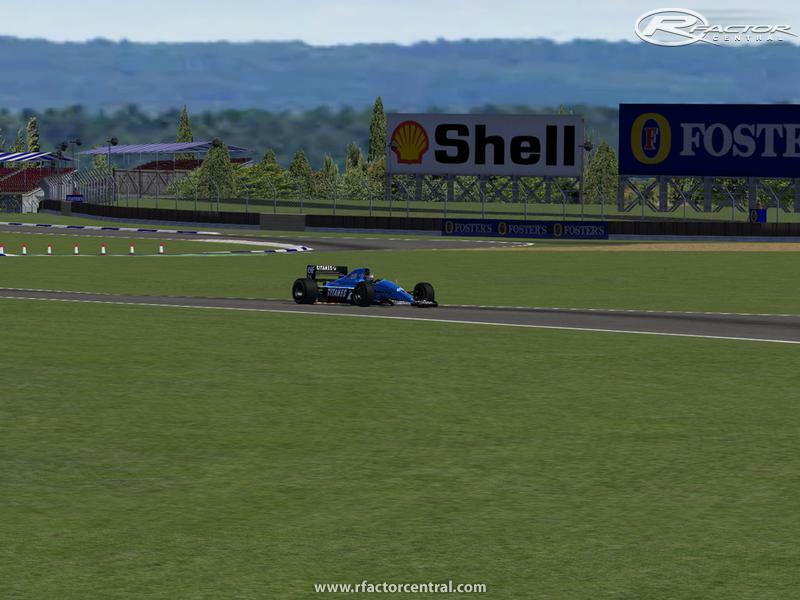 There are currently no setups for Silverstone 1991 to 1993. Add a Setup. much obliged for this usefull article, sitting tight for this article like this once more.